Kline Dermatology is one of the leading medical and cosmetic dermatology private practices in New York that specializes in cutting-edge care for healthy skin. The practice treats one of the largest melanoma populations in New York City and invests in the most advanced technology for digitized, integrated and comprehensive screening. To schedule a skin imaging session, please visit: https://drklinedermatology.com/appointment/. 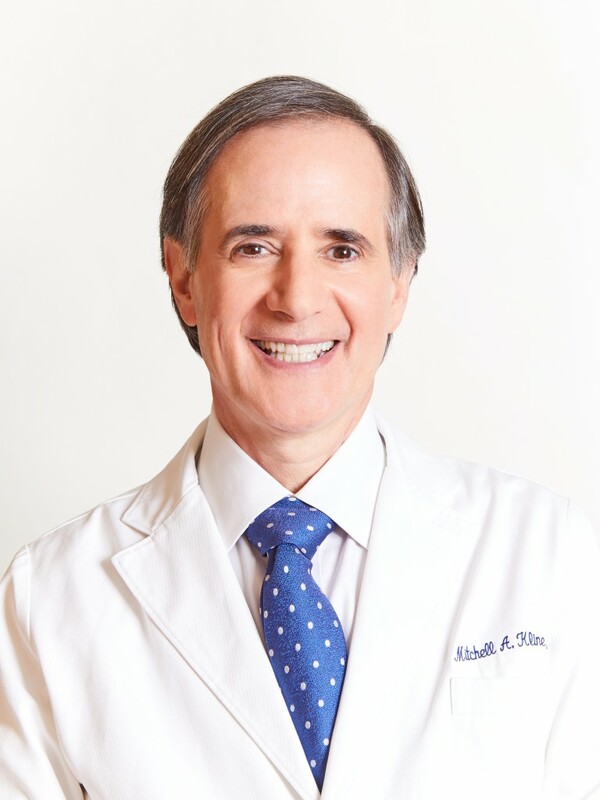 Mitchell A. Kline, MD is the principal Clinician and Board Certified Dermatologist at Kline Dermatology. He specializes in melanoma research, diagnosis and treatment with a focus on non-invasive melanoma detection techniques, particularly reflectance confocal microscopy and DermSpectra total body digital imaging. He is an Assistant Clinical Professor at the Weill Cornell Medical College of Weill New York, is on the Clinical Board of Melanoma Research Alliance and was the 2014 winner of the Melanoma Research Foundation’s Humanitarian Award for outstanding medical advances. Dr. Kline studied at the Perelman School of Medicine at the University of Pennsylvania and trained in Internal Medicine at the University of Pennsylvania Graduate Hospital following his graduation. He participated in research at the Children’s Hospital of Philadelphia in Pediatric Neurosurgery and Neurophysiology, receiving a Young Investigator Award from the National Institutes of Health. Subsequent training in Dermatology was completed at Cornell, Rockefeller University and Memorial Sloan-Kettering where he was the Chief Resident in Dermatology from 1989-1990.